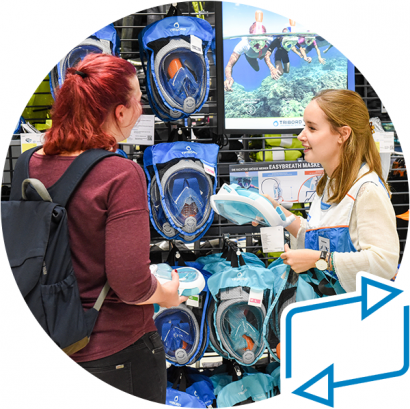 Find out which Decathlon Store is the closest to you and discover our innovative, high-quality sports products which will always keep you active! Your local Decathlon Store might have different trading hours over the Easter period and ANZAC day, see your store's page for more details. Are you passionate about Sport and People? Find out more about the opportunities available! WHAT'S THE DECATHLON EXPERIENCE LIKE? Discover our in-store experience where you can touch, try and test thousands of sports products. Shop online to enjoy free exchange and quick delivery across Australia. To guarantee your delight in our products, you have plenty of time to return or exchange your purchase, online or in-store. As a member of Decathlon, you have 365 days to return or exchange your in-store purchase. You can find all the frequently asked questions on our 365-day policy here. You have upto 7 days to test* anything, for free! At Decathlon, we truly believe in the quality of our products. We are new to Australia, and our passion brands are unknown to most Aussies. This is why we give you the option to test our products for 7 days. No matter the product, test anything for free. When* the product meets your expectations, just come back and complete your purchase! If the product does not suit your practice, just bring it back, we’ll do our best to find you something that does! 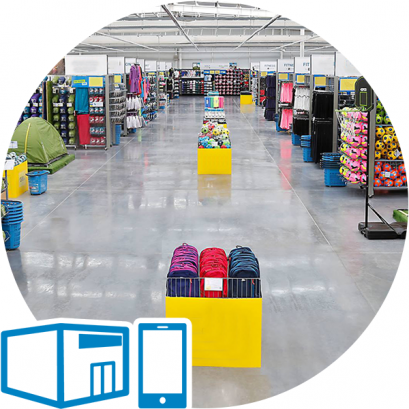 Visit your nearest Decathlon store with a photo ID (Driver License, Identity Card or Passport), pick the product you would like to test and ask a teammate to process your request. Sign the Terms and Conditions and our Disclaimer, we’ll grab your membership details and off you go! Lifetime on bike frames, 10 years on backpacks, 5 years on fitness machine frames and 2 years store-wide. 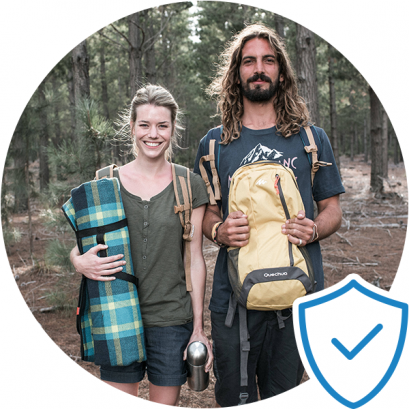 Your purchases at Decathlon are protected by a 2 year global warranty. Our warranty is applicable to products that are used within the prescribed norms. B'TWIN makes the life time warranty for the frames, brackets, stems and rigid forks (excluding carbon frames and suspension forks) accessible to a maximum of cyclists. If your bike has a problem, simply return it to the store. Each broken part is repaired or replaced free of charge by our workshop. If the bike is a write off, it is replaced by a similar model. There is no warranty on parts subject to wear and tear - internal and external tubes, brake locks, brake handlebars, pedals, the chain, front and back derailleurs, brake lines, light bulbs, wheel rims, transmission and derailing chain devices. All Quechua backpacks come with a 10 year warranty so that you can enjoy adventures to the full. This warranty is applicable to products used within the prescribed norms. Treadmills, Spin bikes, Exercise bikes and Cross Trainers come with a 5 year warranty on the frame. Enjoy sport with friends and family through our exclusive members-only events. Access our printing, bike and scooter workshops. As a member, you will have access to free sports events at your nearest Decathlon store. $2.50 for a sausage (+/- onion) and $2 for a drink. A drink and a sausage will be $4.00. Would you like to bring your club to the Decagrill? Click here. 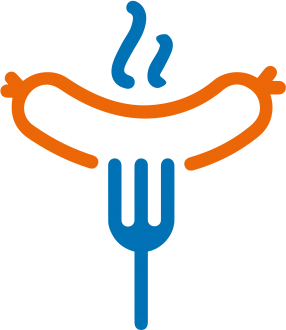 A sausage sizzle that you can host for your community sports club. As part of our ongoing quality checks and dialogue with members, if a quality defect is identified in our products, we will contact you to repair, replace or refund your purchase. If a quality defect is identified in our products, we will repair, replace or refund you. Join Decathlon community members across the world in reviewing our products. Loved a product? Tell us why! Or, tell us why it didn't meet the requirements of your sports practice. Members of Decathlon across the world will use your recommendation to guide their choices. 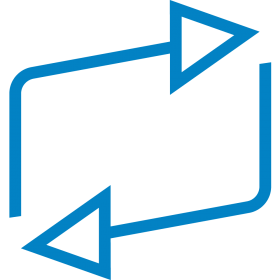 Our product managers use your reviews to continuously innovate and improve our range of products. Use feedback from Decathlon members across the world to guide your sports purchase. Our goal is to make sports accessible to more Aussies. We believe the first step is to listen to your sport needs, and do as much as we can to improve your Decathlon experience. As a member of Decathlon, your feedback on your Decathlon experience is aways welcome. In addition, we will invite you to participate in surveys that will help us deliver a 'Delighted or Delighted' service to you. Work with us to improve your experience, we're always listening! NO STORE AROUND YOU YET? Be the first to know by following our Facebook page.